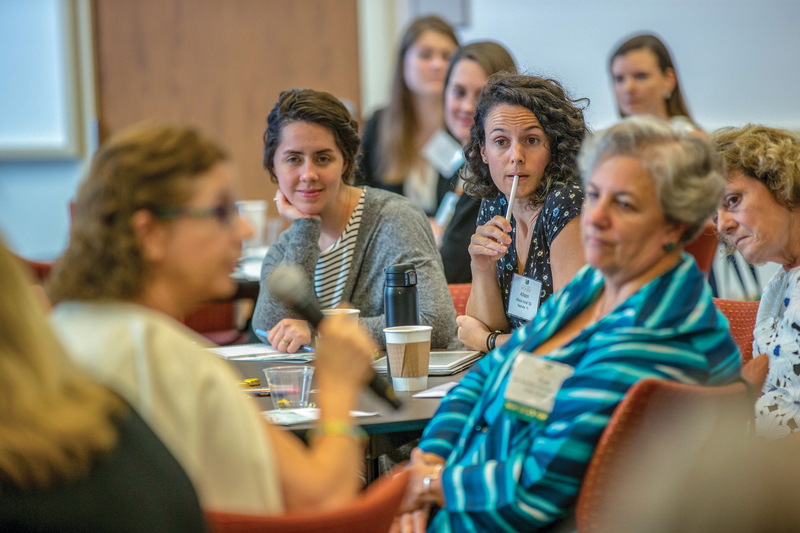 William & Mary is leading the way in women’s engagement and philanthropy, and Val Cushman, senior director of engagement and inclusion initiatives, works daily to grow these vital leadership opportunities for women. Next, Cushman hopes to expand these initiatives to many other identity-based communities. 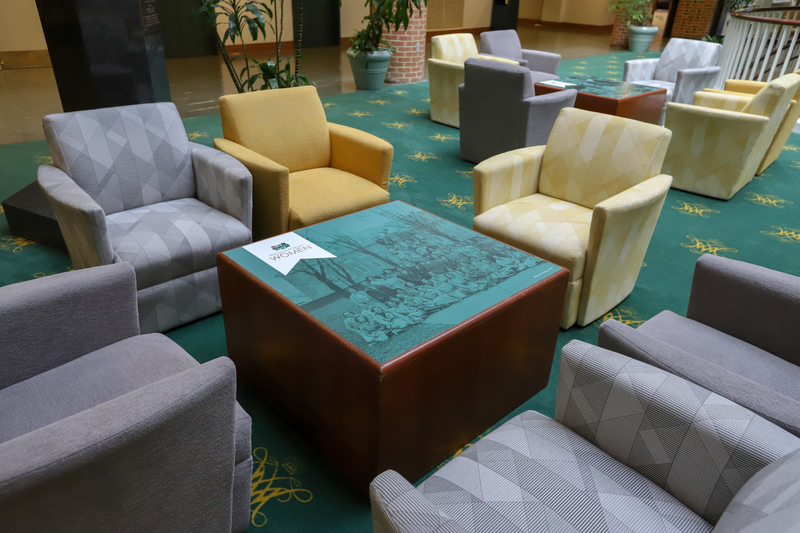 As part of our series highlighting alumni engagement staff, she shared how she works every day to connect William & Mary alumni to each other and alma mater. How is William & Mary a leader in this field? 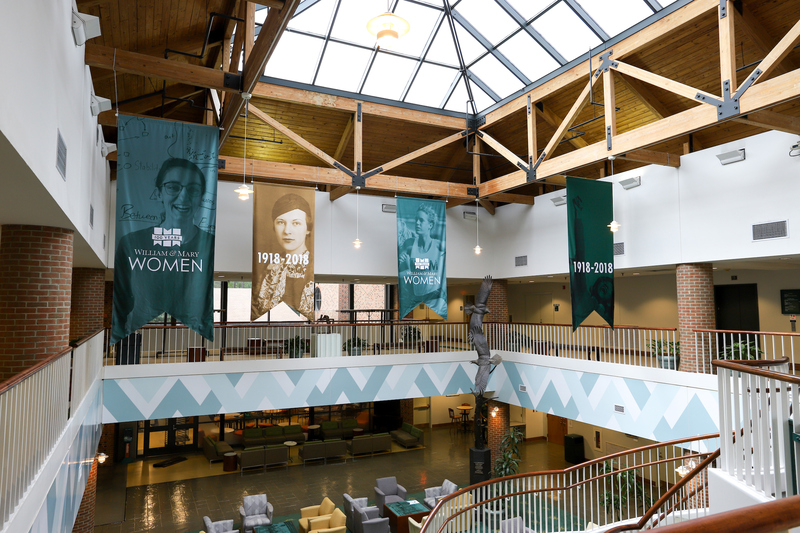 — William & Mary is one of very few universities worldwide that has a position like mine, dedicated to engaging underrepresented alumni. I base my work on current research around underserved groups in philanthropy. I collaborate with others with similar positions and with universities who are thinking about starting similar programs. William & Mary is hands-down a leader in this work. 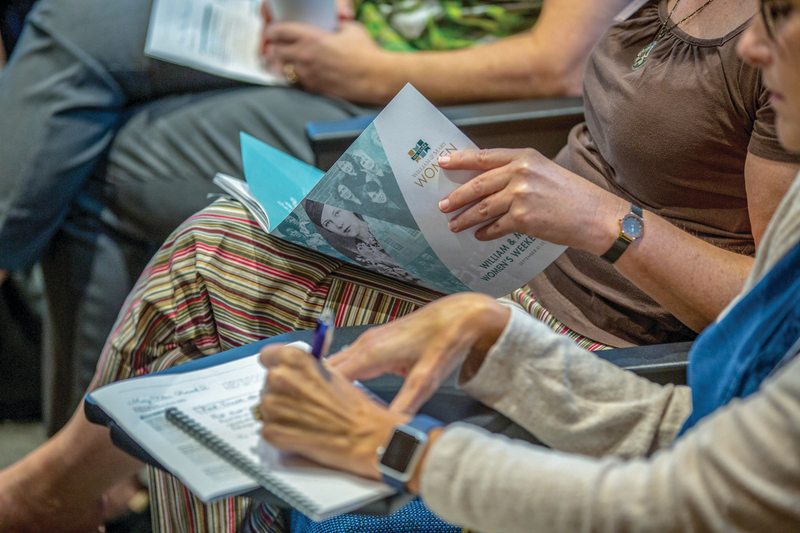 The Council for Advancement and Support of Education (CASE) recently published “Gender Matters: A Guide to Growing Women’s Philanthropy,” in which author Kathleen E. Leohr speaks at length about the program that she helped us to found here. I’ve also been asked to speak at national conferences about women in philanthropy as other institutions seek to engage alumnae in new ways. Why create programming specifically for women? — While we’ve made much progress, women are still underrepresented in senior leadership positions and on boards, and women still make less than men for the same work. Providing an opportunity for women to come together and talk about issues that are specifically of interest to them provides great value, because we can gain from each other’s talents, expertise and energy. What are some examples of this programming? 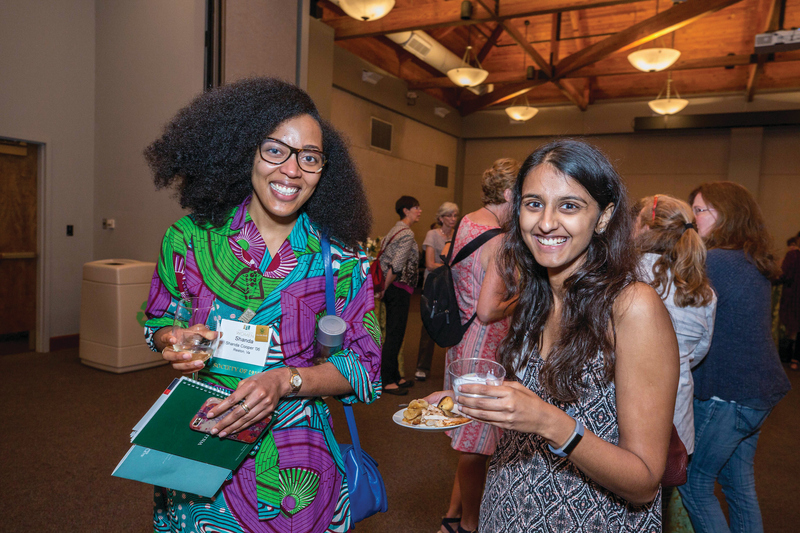 — There are opportunities throughout the year and around the country for William & Mary women, including alumnae, spouses of alumni, students, and parents and family of students and alumni. 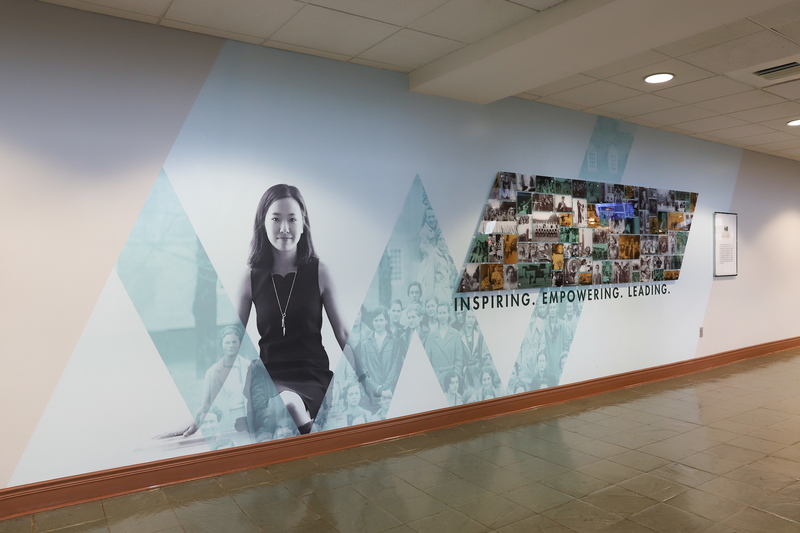 Recent examples include an alumna author book signing in New York City; a series of panel discussions about women serving on nonprofit, corporate and government boards; and an alumna artist talking about her work at a museum in Philadelphia. 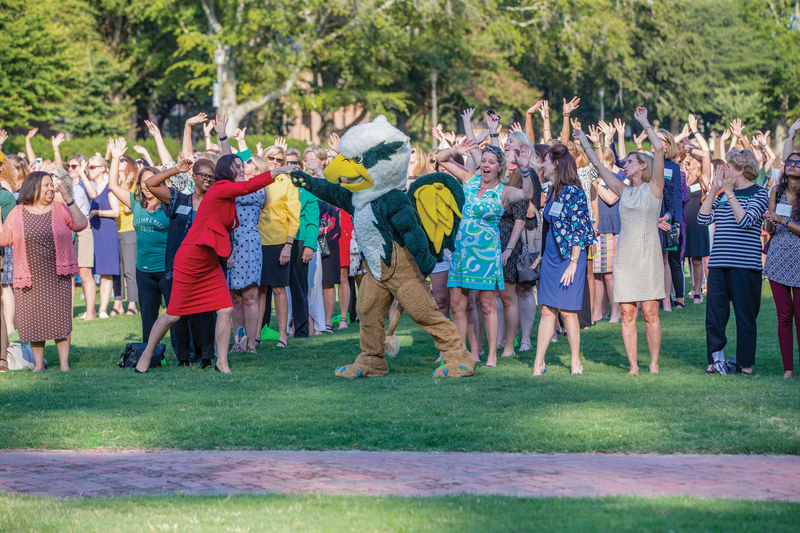 We also host on campus events large and small, including William & Mary Women’s Weekend, which took place Sept. 18-21, 2018. How would you describe the Women’s Weekend? 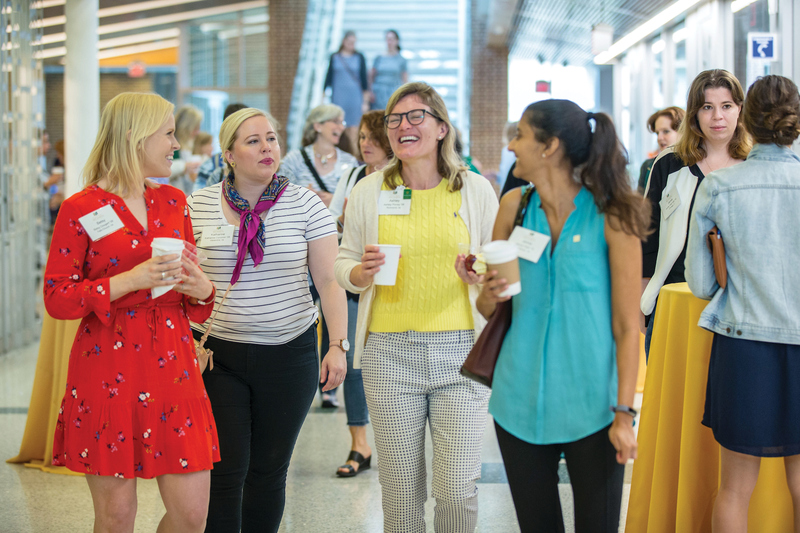 — It was an unprecedented opportunity for hundreds of William & Mary women to come to campus and connect with one another while stimulating their intellect, having some fun, focusing on issues they care about and connecting or reconnecting with the university. We had almost 500 attendees from 27 states and three countries, representing the Classes of 1948 to 2020. The weekend was challenging to put together — 18 months of preparation — but to see it come together so successfully was amazing. 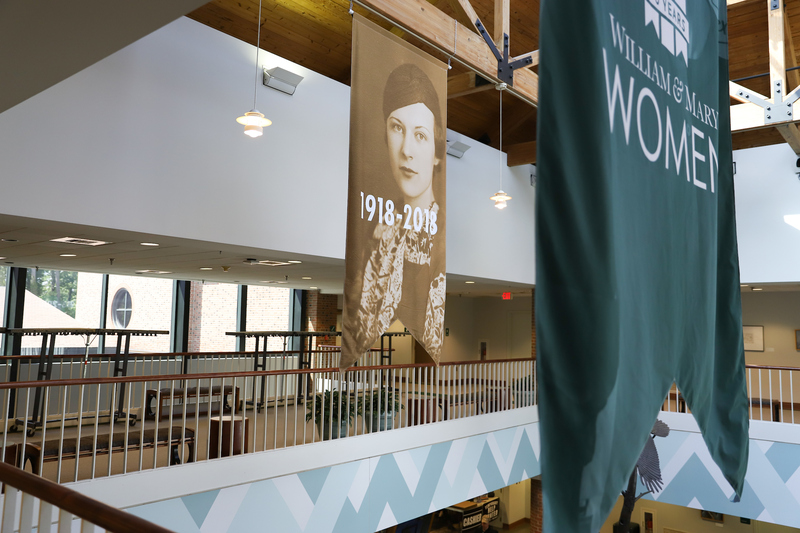 The Women’s Weekend was just one part of the commemoration of the 100th anniversary of coeducation at William & Mary, which is taking place throughout this academic year. It was only possible through collaboration with partners on campus and beyond. 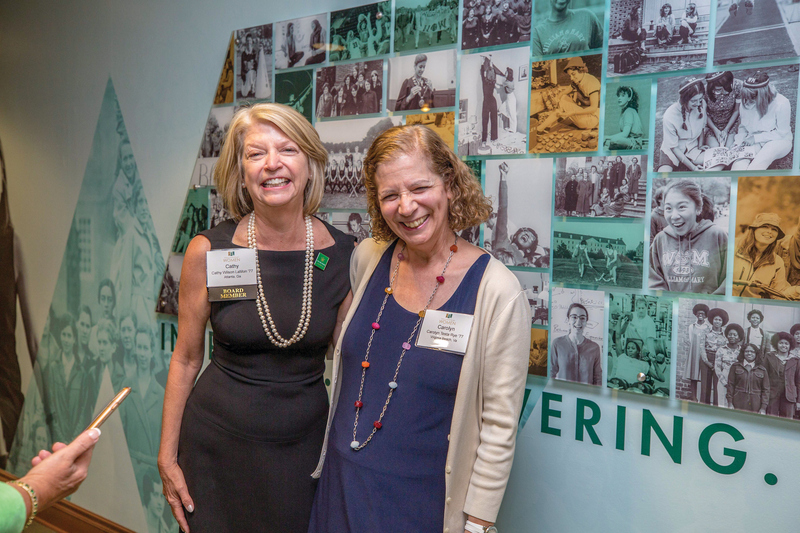 Special thanks go to Ginny McLaughlin ’71, chancellor professor and dean emerita of the School of Education and chair of the programming advisory committee, and Jayne Barnard, professor emerita of William & Mary Law School and chair of the commemoration. 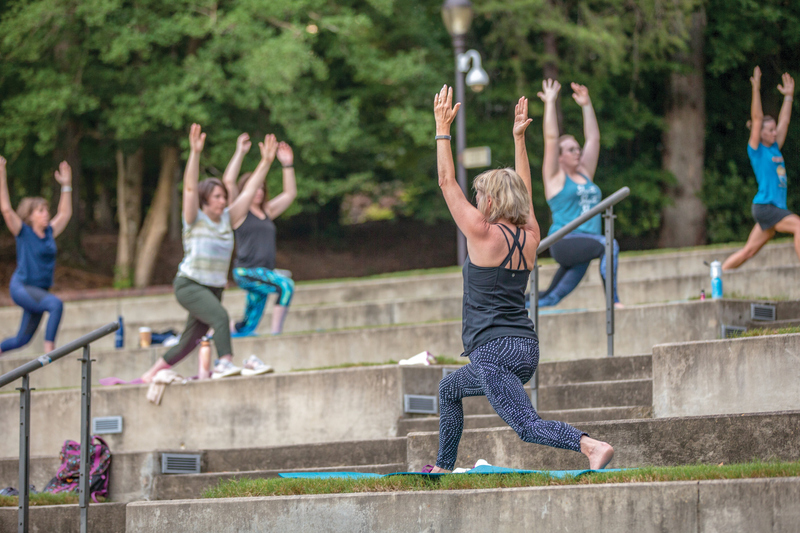 Women participated in a wide variety of opportunities during Women’s Weekend, including panel sessions, wellness activities, a keynote performance, receptions and more. How will you keep this momentum going? 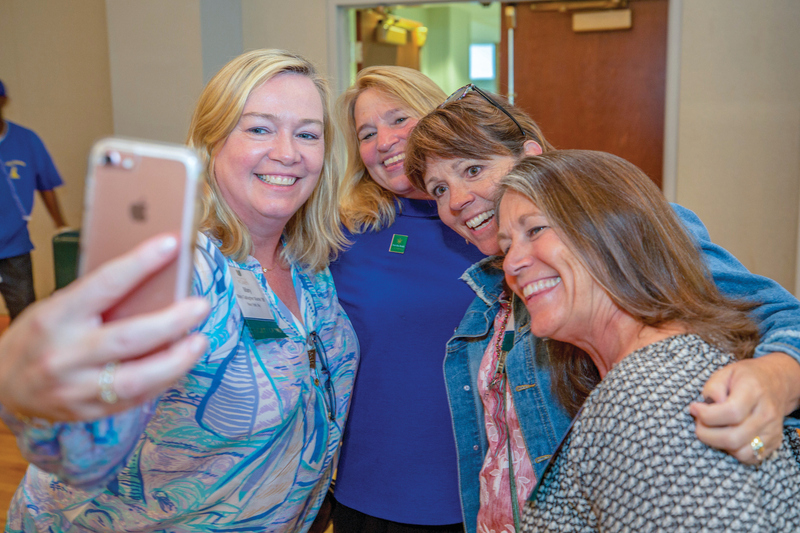 — Our regional events for alumnae — including lectures, receptions, book signings and more — are usually two hours, but we would like to expand them to four-hour retreats, so women can forge deeper connections with each other. Mary Talks, short presentations on big ideas by fellow William & Mary women, were very successful at the Women’s Weekend, so we could take Mary Talks on the road to those people who couldn’t come to us. Using local alumnae talent to help plan these will be really important. How do you work with others across campus? — Collaboration is the secret to hosting meaningful events. 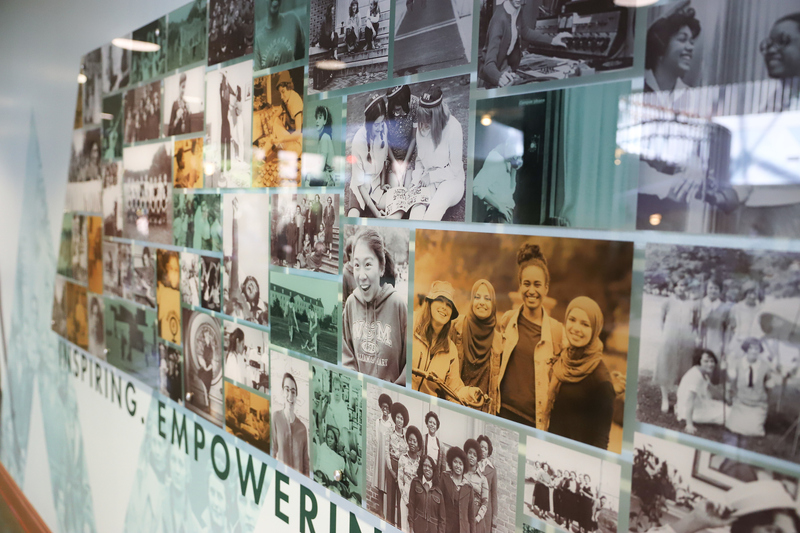 For example, I partner with our Office of Diversity and Inclusion and others to create programs that speak to the interests and needs of all William & Mary women. For the Women’s Weekend, I partnered with Campus Recreation, W&M Athletics, William & Mary Law School, the School of Education, the Raymond A. Mason School of Business, Arts & Sciences and so many more to bring skills and talents to the table. 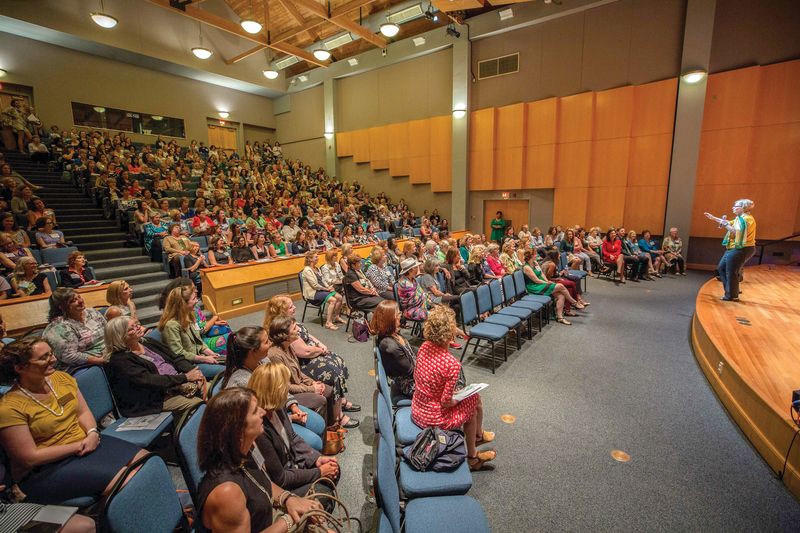 Why is growing women’s philanthropy important, and how is it growing at William & Mary? 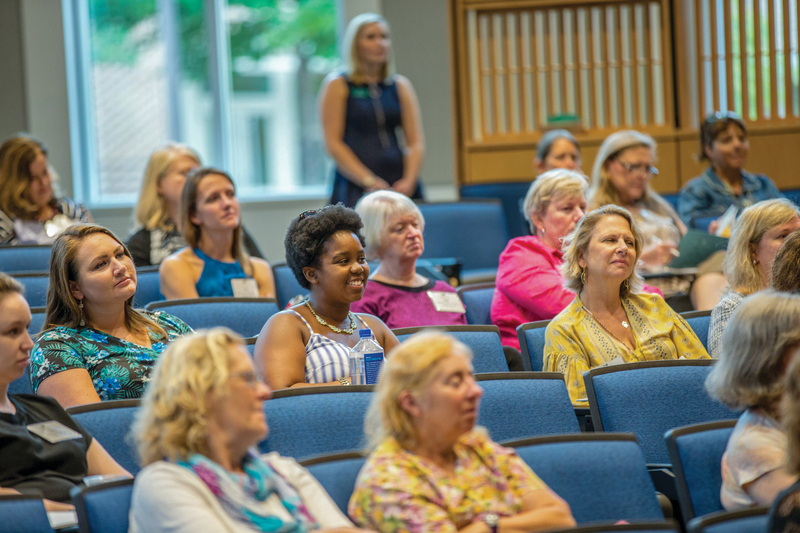 — The Alumnae Initiatives Endowment is funded by women, for women and enriches and expands programming for them — including regional programs, networking opportunities, events specifically for young alumnae and more. 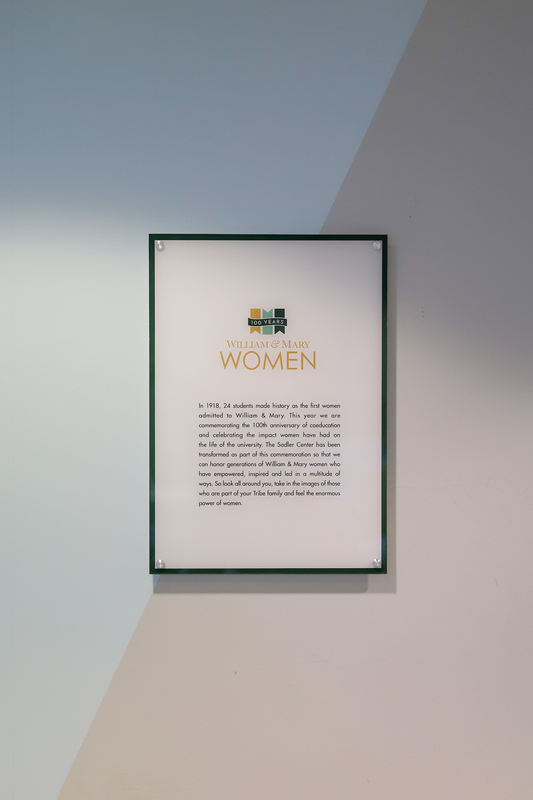 It provides a medium to grow the collective impact of women at William & Mary. 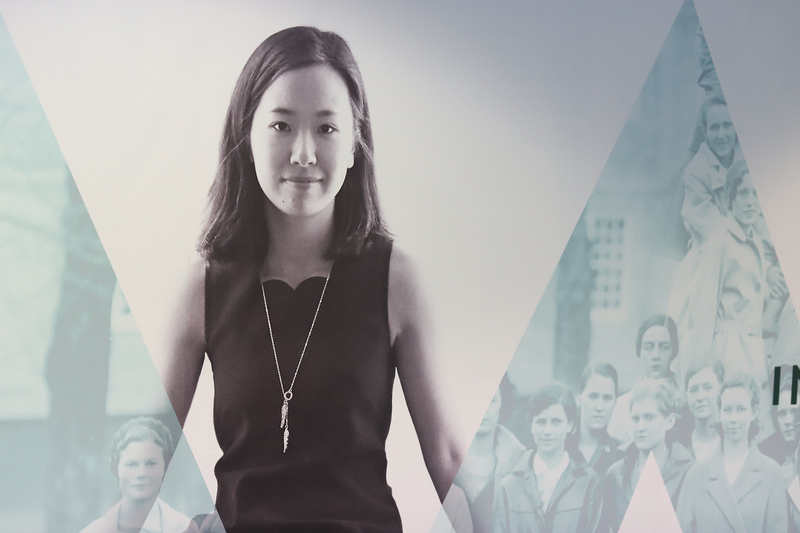 Women represent 54 percent of our alumni population and have given more gifts to the For the Bold campaign than men, but their impact could be greater if they gave gifts in similar size to men’s. 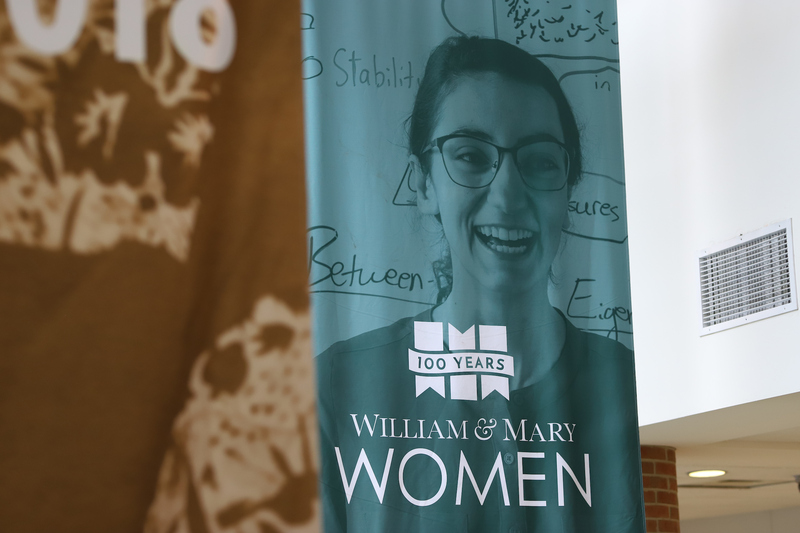 Women have amazing potential to influence William & Mary through their engagement and philanthropy. The Society of 1918 is our women’s giving society, and has been successful above and beyond what we expected! This idea of giving by women, for women, resonated with so many leading women philanthropists. It’s been a real joy bringing those women together and seeing some new faces as well. 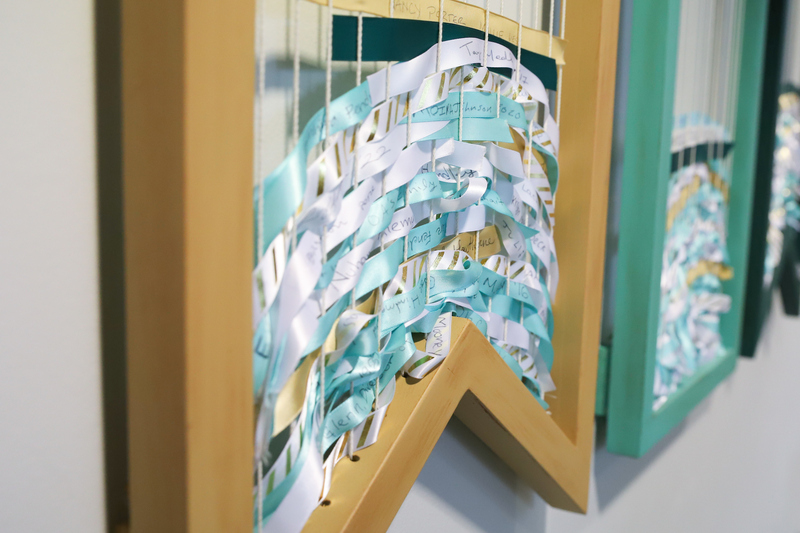 We are currently at 359 members who have committed $10,000 each to the Alumnae Initiatives Endowment, and we continue to grow. What’s next for the Society of 1918? 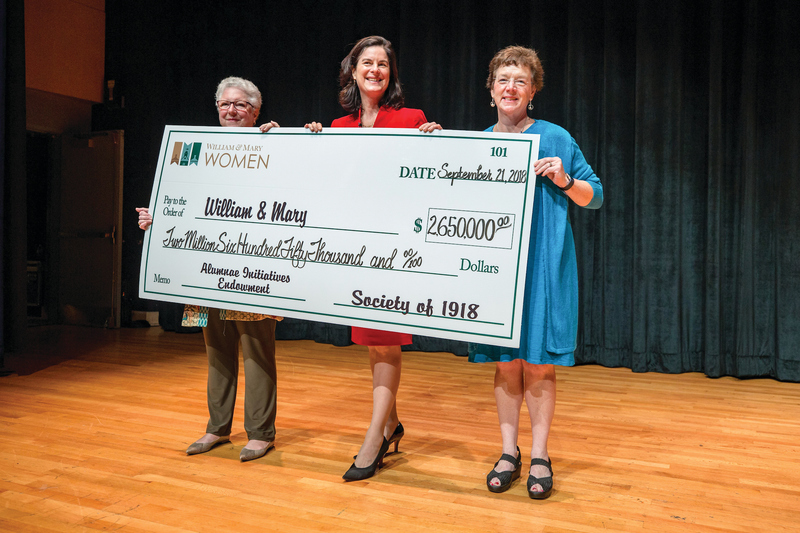 — It was an awesome moment when President Katherine A. Rowe announced at the Women’s Weekend that women had raised $2.65 million from the Society of 1918 for the Alumnae Initiatives Endowment. 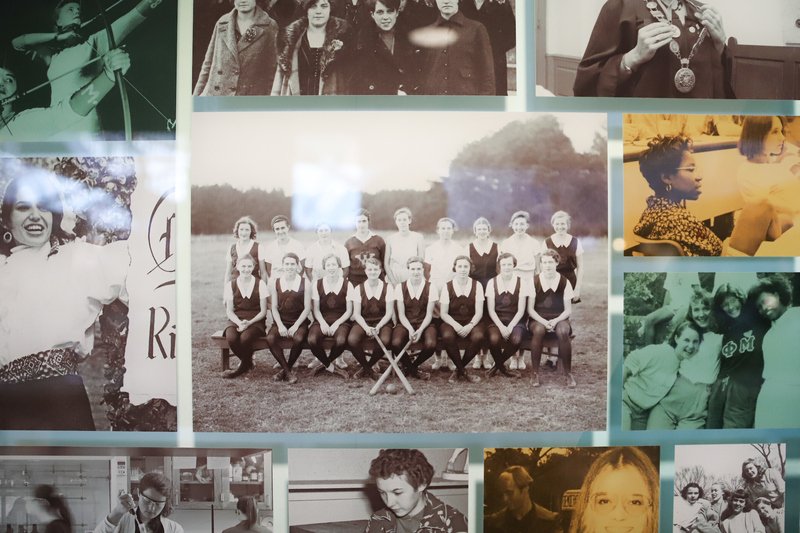 Rowe has wholeheartedly championed women’s engagement and philanthropy, and having the first women president in 325 years join the society added so much energy to our work! Her mom also joined and sponsored President Rowe’s daughter as a member. 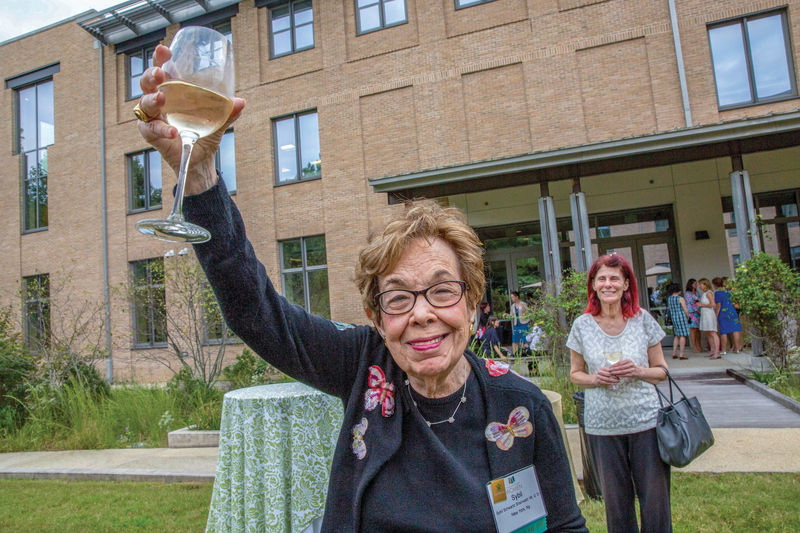 They are just one of many multigenerational William & Mary families who have joined the society. 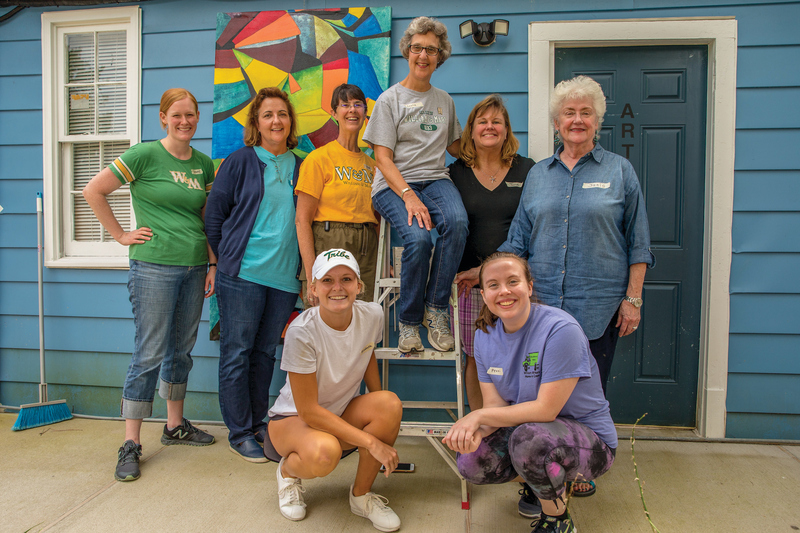 Rowe challenged us to meet a new goal of 1,918 members and $4 million to fully fund the Alumnae Initiatives Endowment, which will provide for more great programming for William & Mary women worldwide. We’ve raised $2.8 million so far, and I know we can meet this goal! We are especially looking to young alumnae to join us in this mission. 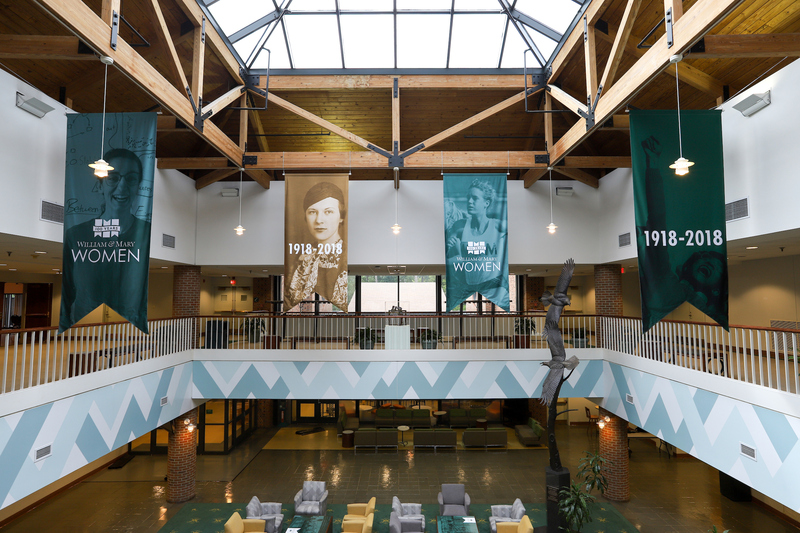 To that end, the society is offering a Young Guarde rate — specially for alumnae less than 10 years out from graduation — of just $19 a week, for a total contribution of $5,000 to the Alumni Initiatives Endowment over five years. Our young graduates will assure the future of W&M! 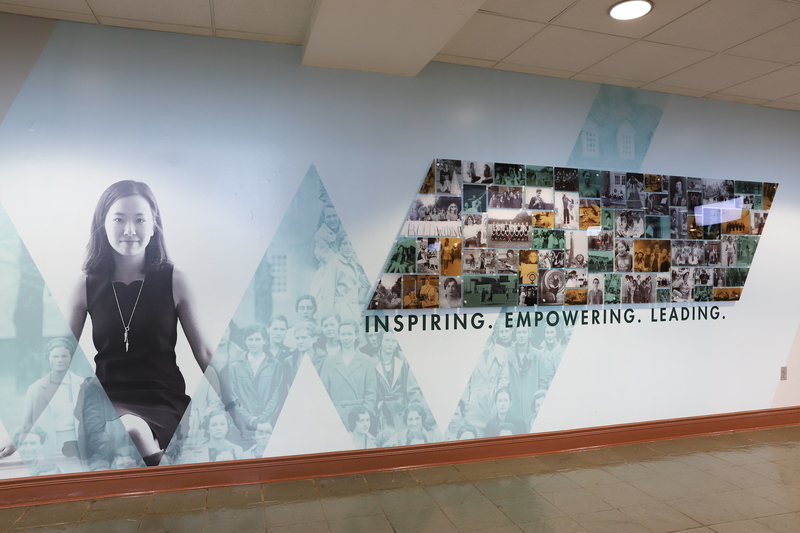 What’s your vision for the future of alumni engagement at W&M? 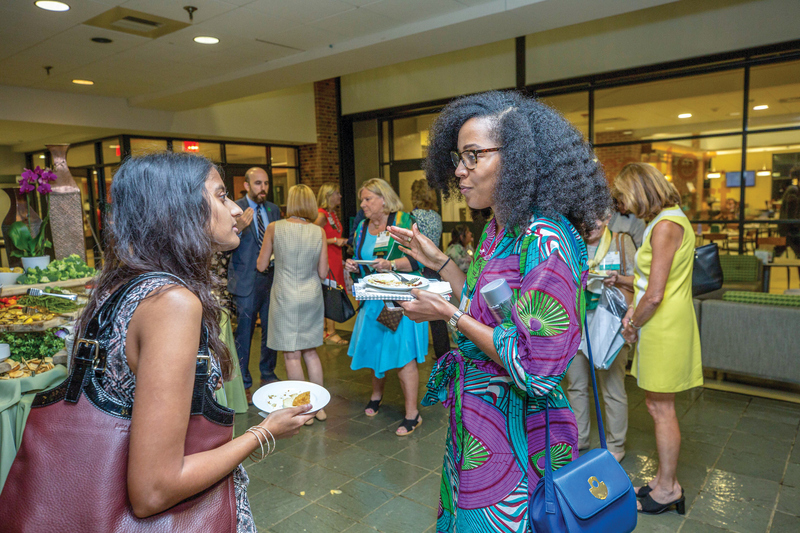 — There are other underrepresented and minority communities within William & Mary’s alumni community that would benefit in a similar investment of resources. We are exploring how we can use a similar model of engagement with other identity-based communities like our African-American, LatinX, LGBTQ alumni and others. 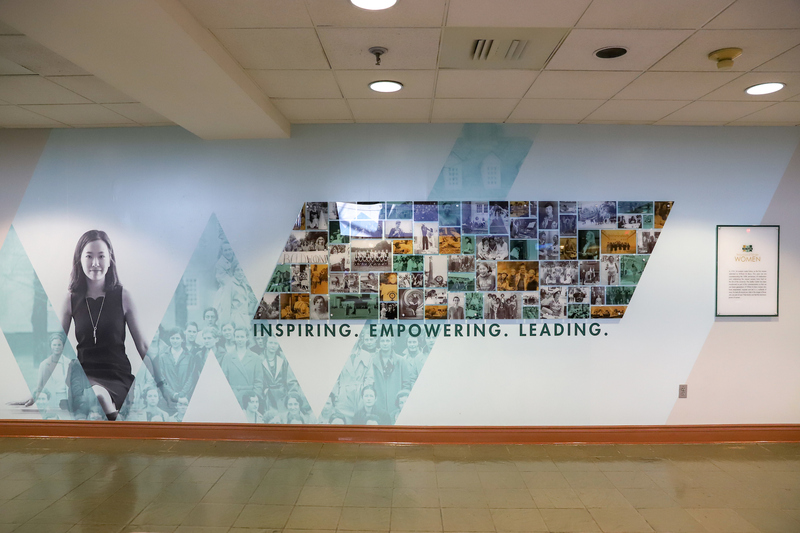 We need to continue listening to the needs and desires of individuals in those communities and then support the growth of their network and connection to W&M. 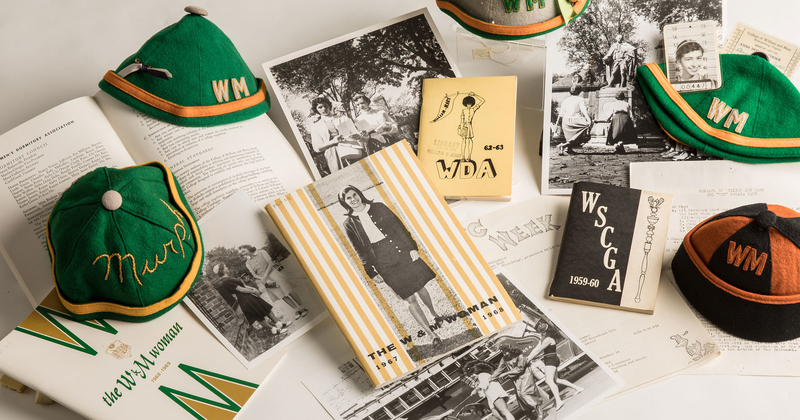 All alumni should feel like they are a vital and important part of the W&M community and have much to gain from engaging deeply with alma mater. We are always building something new and cutting edge as a team. I really appreciate the commitment of William & Mary to understand and meet the needs of all our alumni. 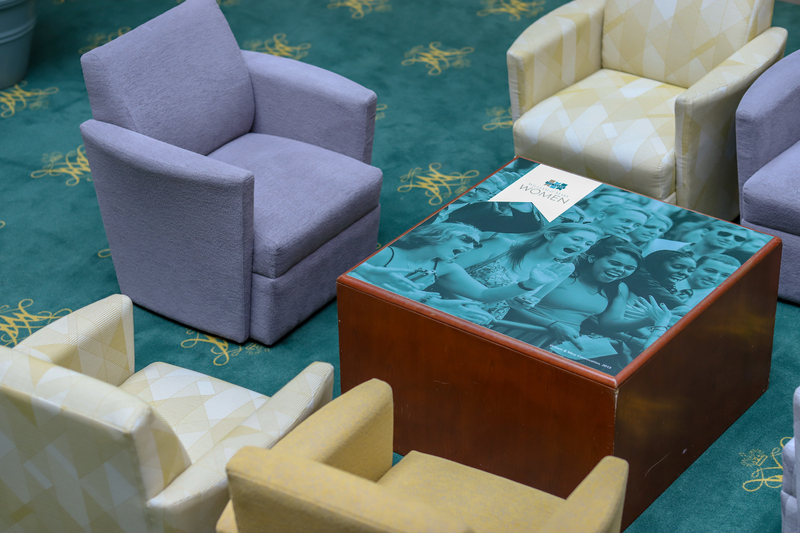 What would your advice be to alumni who want to get involved with W&M? — There are many ways to get involved, wherever you live! 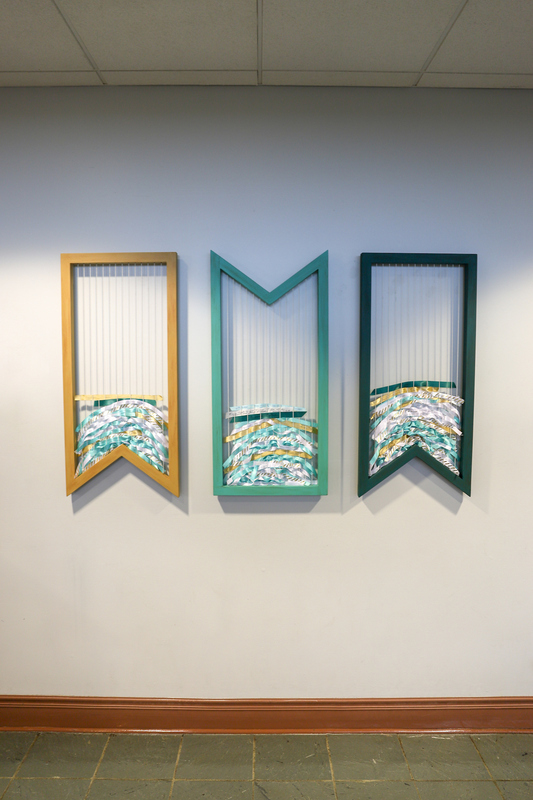 Check our online calendar at wmalumni.com to find all the events we offer, both in person and online. If you’d like to volunteer your time and talents, there’s many opportunities listed at the Volunteer Portal. And if you’re not finding what you’re interested in, or if there’s some value we can bring to you, please raise your hand and let us know.